Simple donabe smoking is always fun and delicious. 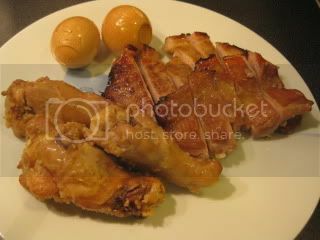 This time, instead using salt & pepper, I seasoned chicken (thigh meat and drummettes) with my homemade shio-koji for overnight. 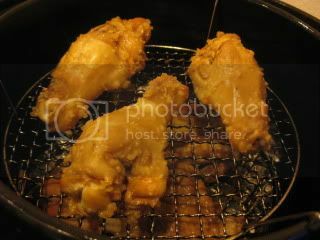 Before smoking, I wiped off the marinade with paper towel and just set the chicken in my donabe smoker, "Ibushi Gin". In just about 15 minutes on the gas stove top, and 20 minutes resting, my donabe-smoked shio-koji chicken was ready. I also smoked boiled eggs. Everything was so delicious. 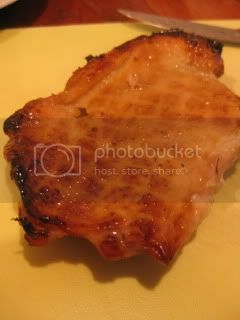 The shio-koji chicken even had a hint of natural sweetness from shio-koji. 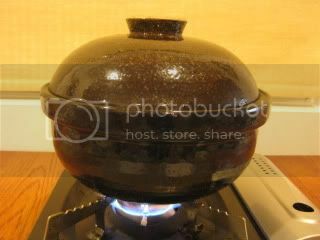 You can find the basic donabe smoking recipe on toiro's website.